Visiting Tibet as a foreigner is a bit tricky – it requires a guided tour and permits. If you’re a budget traveller or enjoy travelling independently, these hurdles are off-putting. On the map, the yellow area is the TAR, and the orange/red areas are the Tibetan parts of Qinghai, Gansu, Sichuan, and Yunnan that can be visited independently. The Tibetan parts of these provinces often have a higher percentage of Tibetans living in them than in the TAR, and their culture was not as impacted by the Chinese invasion of Tibet. So, the short answer to the question “How to visit Tibet without a tour?” is to visit one of the Tibetan regions outside of the TAR. Until the Chinese government loosens restrictions on foreigners visiting the TAR, it is impossible to visit independently. Now, where should you visit in the areas outside of the TAR? Let’s have a closer look at the Tibetan parts of Sichuan, Yunnan, Qinghai, and Gansu. A large part of Sichuan (Western Sichuan) is on the Tibetan Plateau. I spent a little over a week in this region and loved it. It felt even more Tibetan than the TAR, and is home to some beautiful scenery. I took the overland route from Chengdu to Shangri-La, stopping in Kangding, Litang, Daocheng, and the Yading Nature Reserve before continuing on to Yunnan. Kangding is a fairly large town, and historically was the gateway between China and Tibet. Litang feels like the wild west, it’s a dusty town with men who wear cowboy hats. Daocheng itself is a nice town, but is mainly used as a gateway to the incredible Yading Nature Reserve. If you want more info on travelling the overland route from Chengdu to Shangri-La, check out the guide I wrote. 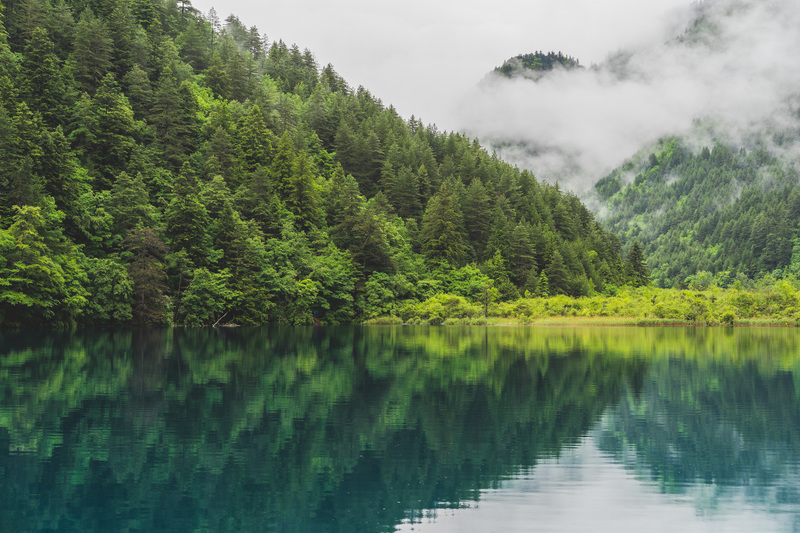 Other places of interest in the Tibetan parts of Sichuan include Tagong, Larung Gar (currently closed), Yarchen Gar, Dege, Zoige, Songpan, and Jiuzhaigou. The north-western part of Yunnan lies at the edge of the Tibetan Plateau and is an easy place to visit if you’re already travelling in Yunnan. Shangri-La is the main town in this region and is worth spending a few days in. Other than Shangri-La, you can travel a bit further to Deqen and do the trek to Yubeng village. Almost all of Qinghai is on the Tibetan Plateau, but most of it is very barren and inhospitable. Places of interest in the Tibetan parts of Qinghai are Yushu and Nangchen. Yushu and Nangchen are quite far away from everything else (unless you’re already in Western Sichuan). Yushu does have an airport now, so it’s possible to avoid spending an entire day on a bus by flying in. After I visited the TAR, I took the train from Lhasa to Xining, Qinghai. Xining is at the far edge of the Tibetan Plateau, and Tibetans only make up about five percent of the population. The southwestern part of Gansu is Tibetan, and the region is mostly rolling grasslands. The Labrang Monastery is in Gansu, and is one of the largest monasteries in all of Tibet. If you’re already nearby (in Lanzhou, for example), consider checking out the Tibetan parts of Gansu.